During the video, Budin demonstrates how you can turn a simple bass line loop into a finished track. Point Blank are back with another FL Studio Masterclass from Australian DJ and Producer, Tom Budin. 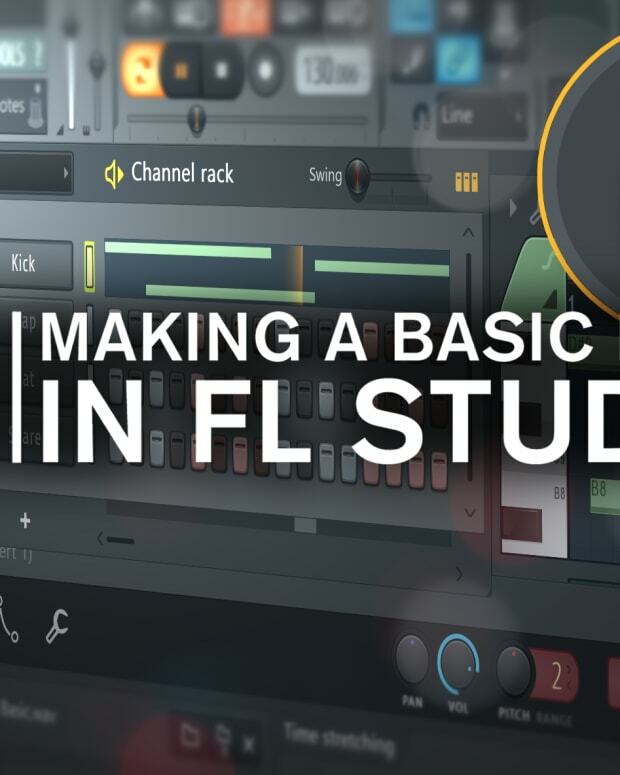 This tutorial follows on from their last video on Making A Basic Beat In FL Studio and focusses on turning your loops into finished tracks. Tom Budin has been making big ripples in the international dance music scenes with his blend of uplifting melodies, skittering percussion and blistering bass lines. The 23-year-old producer has racked up millions of plays worldwide and that’s no surprise judging from his stellar releases - he&apos;s even secured a number one on the Billboard chart. If you want to learn how to beat-make in FL Studio Point Blank have just launched their first ever FL Studio course. Sign up here today and load up on some incredible software discounts. If you&apos;ve got a killer drop and you&apos;re trying to build a song around it, check out the video below. There&apos;s a number of handy tips from building chords from your bass line, creating your own risers and more. 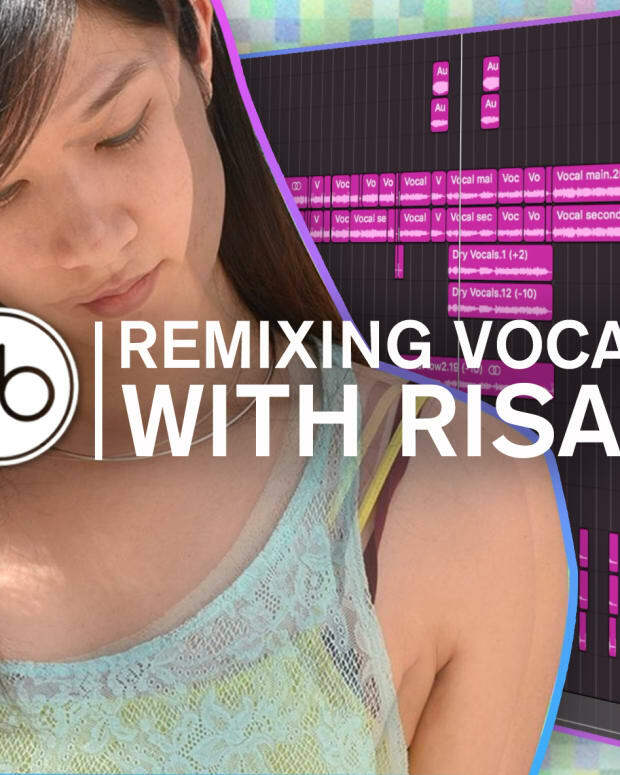 During the video, Budin demonstrates how you can turn a simple bass line loop into a finished track. Using FL&apos;s stamp feature he shows how you can easily transform notes into euphoric chord progressions and form the framework of your beat. The Ozzie producer makes a future bass super saw patch in Serum to level up the epic-ness before adding hats and snares to turn his chords into a euphoric build. 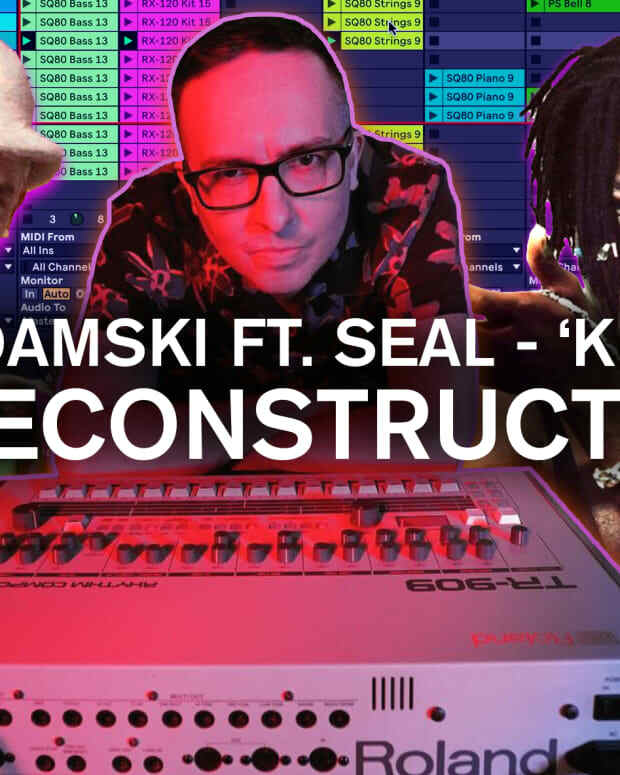 He reveals some great tips on how to make your drop punch as hard as possible by cutting out various elements and then demonstrates how to make your own signature rises and build effects in FL Studio using the DAW&apos;s 3X OSC. Feeling inspired? Point Blank can teach you production across the board – from humble beginnings with an Intro to Music Production course, to Sound Design, Mixing and Mastering and much more. You can even study your degree with them; they offer a BA (Hons) in Music Production and Sound Engineering in London and Online.